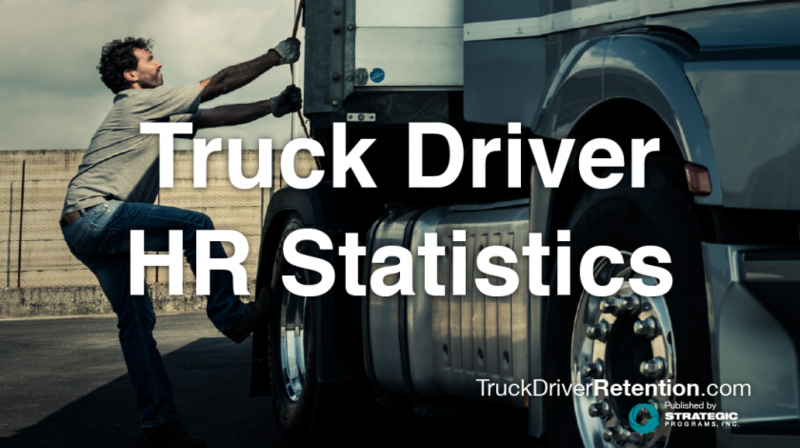 Are your drivers leaving your company or your Fleet Managers? Without hard data, you may not know. Timing is everything. You may need results now, and not have time to collect it. Knowing how your Fleet Managers impact your drivers is a great start making positive change. To your drivers, Fleet Managers are the face of your company. How they interact with drivers leaves a lasting impression. How do you know if it is an impression that will keep them engaged and make them want to stay? When one client asked us that, we analyzed their engagement survey and learned what we needed to know to customize a Fleet Manager Training. Depending on the maturity of your managers, the type of training they need will vary. How would your Fleet Managers benefit? How do you train your Fleet Managers on retention best practices? Would comparing and contrasting your organization to the industry give you some advantages in recruiting and managing your drivers? Could your Fleet Managers be even better with a refresher on soft skills for managing drivers ? For example, building trust, negotiating, giving drivers credit for doing a good job, letting them know when they missed the mark, hearing that you missed the mark, etc. Do your managers have an expectations exchange outlined with the seven key components for developing productive relationships and identifying their own preference on each item? Would enhancing their negotiation skills help managers resolve conflict and differences in expectations with drivers? Do your Fleet Managers know their own personal strengths and opportunities and how their style interacts with other styles in terms of leadership and communication? Are managers clear on their role in coaching drivers for managing and maintaining their individual CSA scores? Do they have resources for managers for coaching drivers for CSA? Do driver managers have the tools – worksheets, overviews, outlines, etc., to coach drivers to manage their truck like a business? The key to successful training is making them interactive, memorable, and, or course, interesting. If you would like to hear more about our Fleet Manager Training modules, let us know. We would be happy to discuss the various options that will work well for you and your fleet. To request more information, click here.